Tom Moon Since 1983, Tom Moon has been writing about pop, rock, jazz, blues, and the music of the world. For much of that time, he was a music critic at The Philadelphia Inquirer. Moon's work has also appeared in Rolling Stone, GQ, Blender, Spin and more. February 12, 2001  Joi is an electronic band from London with a Bengali sound -- tabla drums, flutes, and other ornamentation woven in with the dance beats. Its latest album is We Are Three. 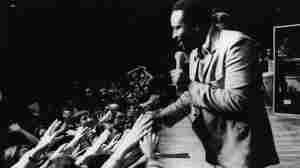 August 7, 2000  Marvin Gaye's classic faced the forces shaping American culture at the beginning of the '70s. 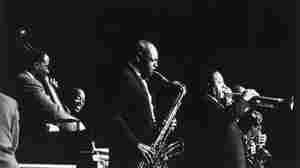 March 6, 2000  Coleman Hawkins, "The Father of the Tenor Saxophone," revolutionized jazz with "Body and Soul." 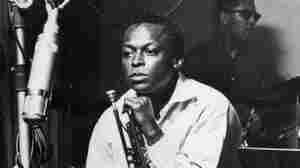 January 24, 2000  Reviewer Tom Moon gives a listen to the classic 1959 jazz recording Kind of Blue. August 19, 1999  Moby has created his hip-hop CD Play using samples of old gospel and folk blues recordings. Reviewer Tom Moon says that the old recordings humanize the clinical, cold sound of electronic music.